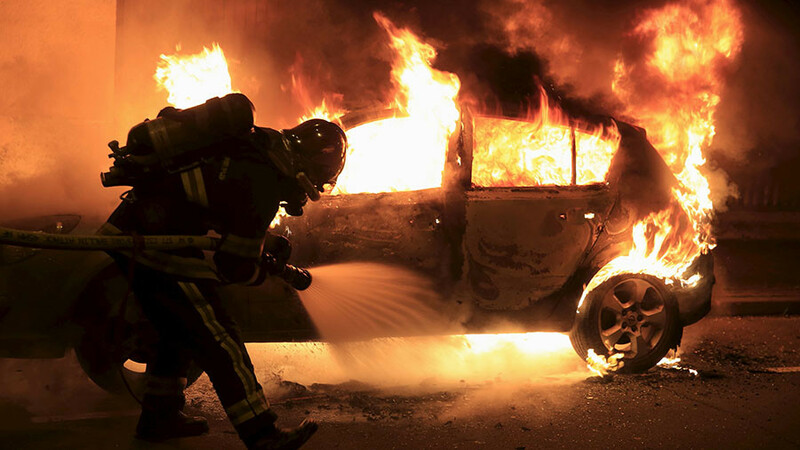 The number of vehicles torched during the festivities that spiralled out of control in Paris and other French cities have surpassed 1,000, the French Interior Ministry said in a statement reviewing the New Year’s Eve celebrations. 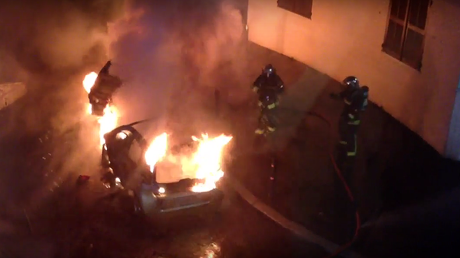 The number of vehicle arson attacks “slightly exceeded” last year's figures, when 935 cars were set alight, the ministry added. However, in last year's statement, the ministry actually put the number of burnt cars at 650 and not 935 – which means the increase could be much higher. Police said both tallies were lower than similar incidents in 2012 and 2013, when 1193 and 1067 cars were burnt respectively. The statement said further that 510 people were arrested during the festivities, calling it a “significant increase” in comparison to last year’s 454 arrests. The number of people charged with various offenses also jumped slightly from 301 to 349, according to the ministry. 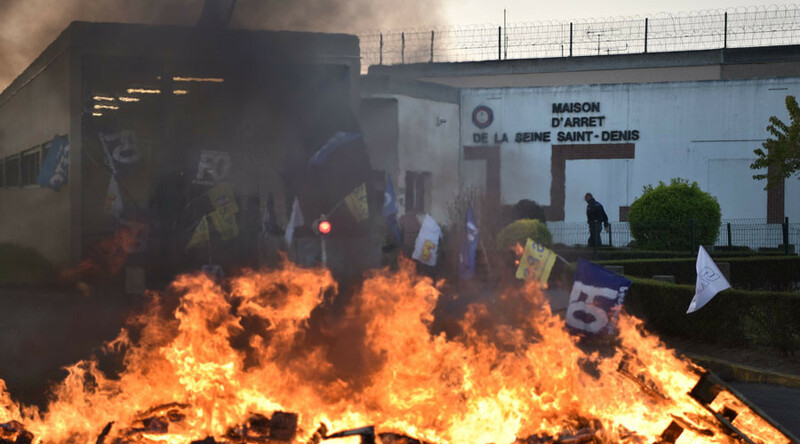 The practice to set cars alight on New Year’s Eve as a symbol of protest reportedly originated in the '90s in the poorest areas of the country’s east, around Strasbourg. 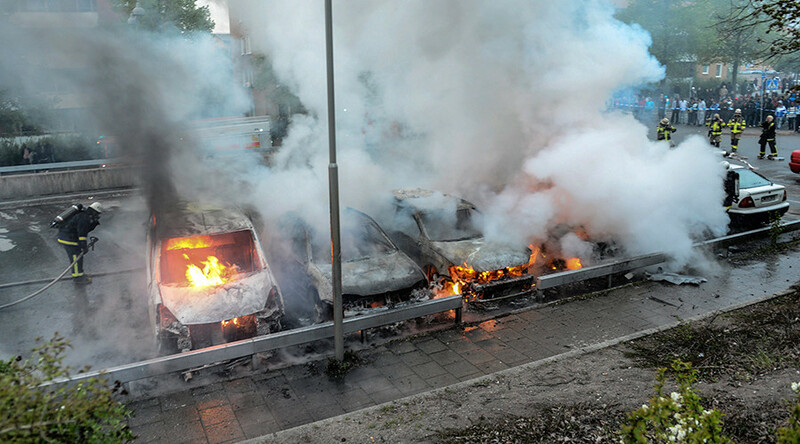 The burning of cars has been used since as an expression social discontent, occurring almost every year. The highest number of such incidents were registered between 2005 and 2009. In 2010 and 2011 the interior ministry declined to release any figures, drawing criticism that the numbers could have been too embarrassing for the government. 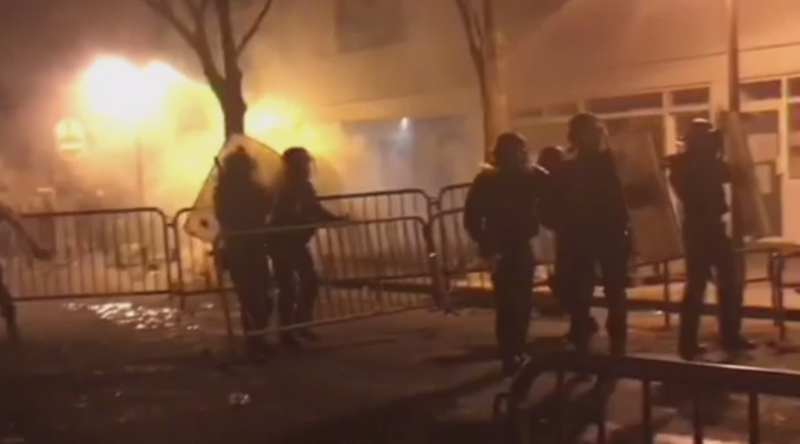 This time, however, France's New Year celebrations were marred by a number of particularly violent incidents. 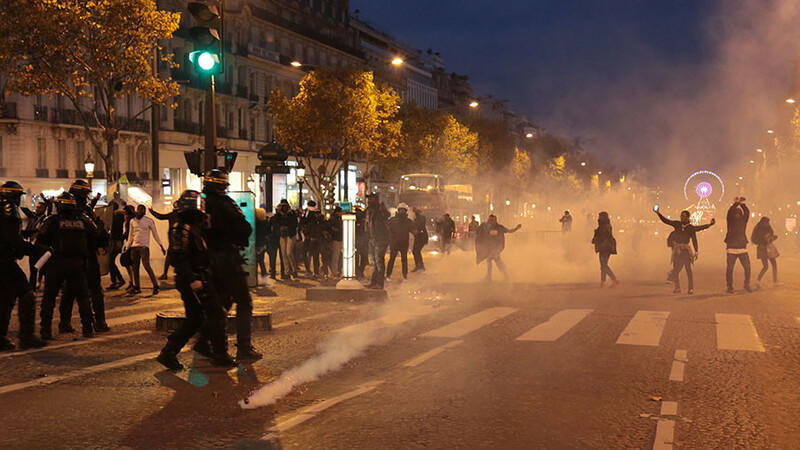 About 11 law enforcement officers, both from the police and gendarmerie, were injured in various incidents that took place on New Year’s Eve, according to the interior ministry. 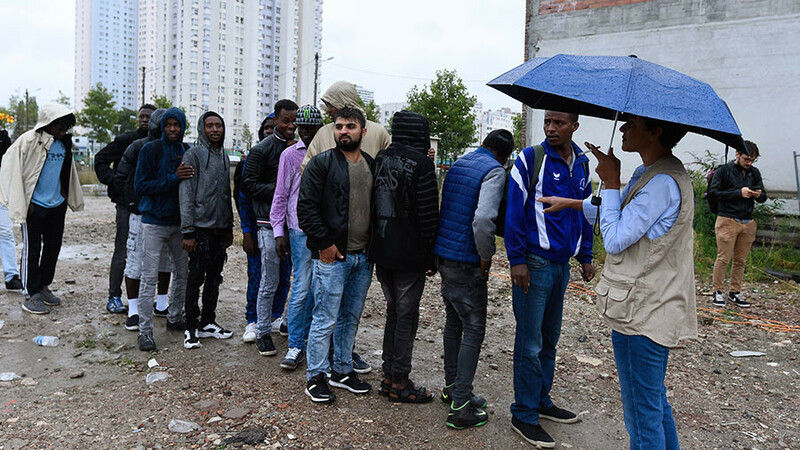 One particular case provoked widespread public indignation and caught the attention of the French President Emmanuel Macron. Three officers were injured in the Paris’s southeastern suburb of Chennevieres-sur-Marne as police were called to stop a group of several dozens of people from forcing their way into a private party. The incident quickly descended into violence, with the angry mob severely beating the officers, including a female. Videos of the incident were subsequently posted on social media, provoking public fury. The footage show a policewoman lying on the ground as she is being kicked by the crowd.